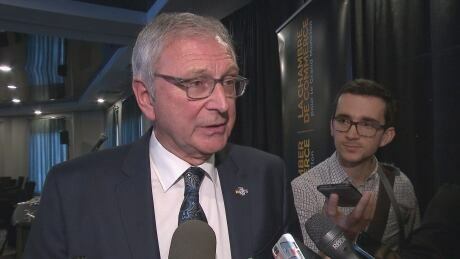 After weeks of sorting through ballooning costs anticipated for the 2021 Francophonie Games, New Brunswick's Progressive Conservative government has decided to cancel the sports event altogether. 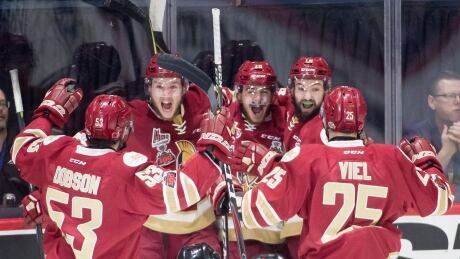 While the Acadie-Bathurst Titan are battling it out for the Memorial Cup, fans at home are cheering them on and preparing for what could be the homecoming of a lifetime. 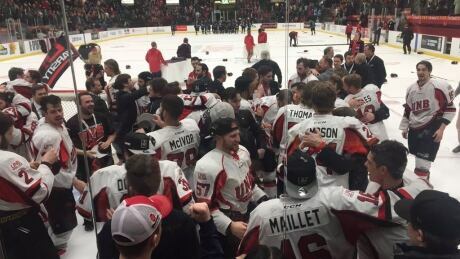 The UNB Varsity Reds and seven other top university hockey teams are getting ready for the championship tournament in Fredericton, meanwhile organizers have been preparing since the last championship ended. 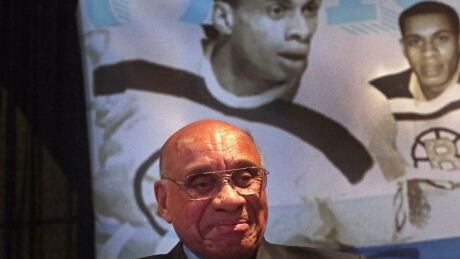 A group of Fredericton residents is working hard to have Willie O'Ree inducted into the Hockey Hall of Fame 60 years after he broke the colour barrier in the National Hockey League. 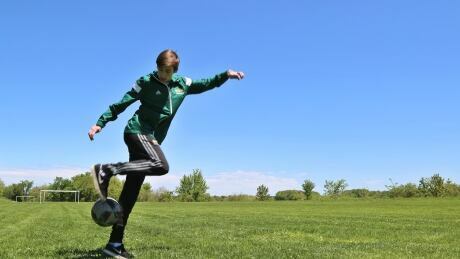 Transgender athletes at Canadian universities have a choice: play the sports that have become their therapy, or leave sports to become the people they want to be. 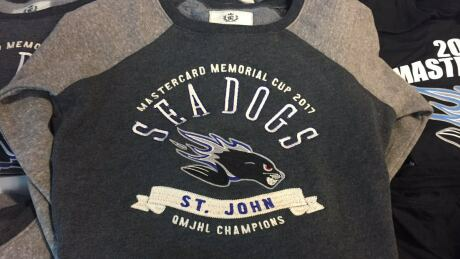 Saint John Sea Dogs fans arrived at the Memorial Cup in Windsor, Ont., to find something wrong with their hockey team's merchandise. The pucks and shirts available at merchandise stands in the Windsor Family Credit Union Centre were emblazoned with "St. John Sea Dogs." The University of New Brunswick Varsity Reds have defeated the University of Saskatchewan Huskies to win the national men's university hockey final on home ice for the second straight year. The No. 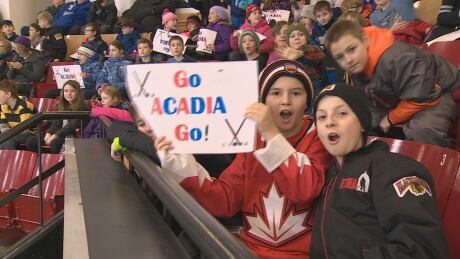 1-ranked University of Alberta Golden Bears were upset by the eighth-ranked Acadia University Axemen 4-1 Thursday in the opening game of the University Cup hockey championship in Fredericton. 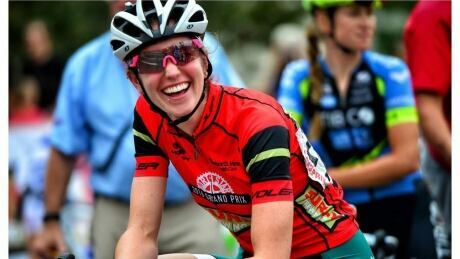 Ellen Watters, a Canadian neo pro cyclist critically injured in a collision with a car while on a training ride in Sussex, has died. She was 28. 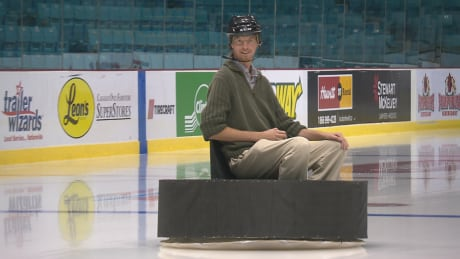 All it took was a couple of leaf blowers, a sheet of plywood, black paint and some very late nights for James Upham of Moncton to build the first "human hockey puck hovercraft." You are currently browsing the archives for the News/Canada/New Brunswick category.